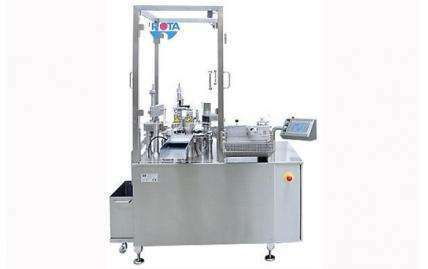 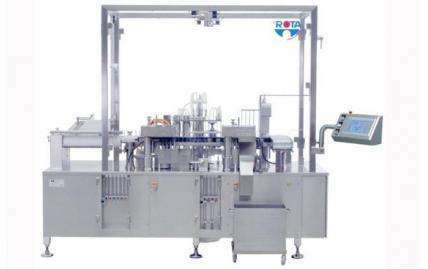 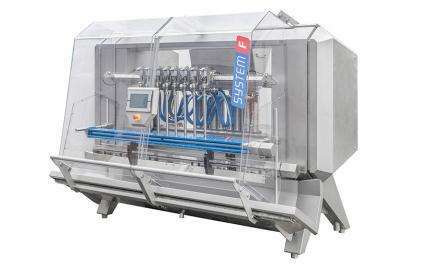 A semi-automatic liquid filling machine, delivering outstanding production flexibility and output, as well as cost-saving efficiency and future-proof scalability. 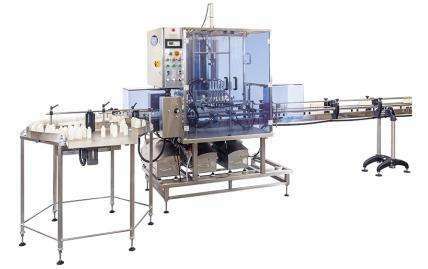 A fully automatic inline liquid filling system, delivering outstanding production flexibility and output, as well as cost-saving efficiency and future-proof scalability. 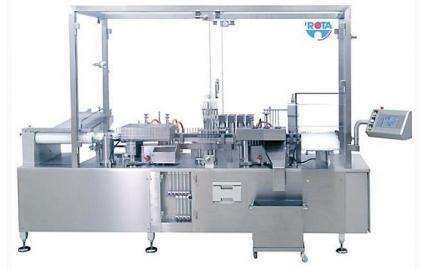 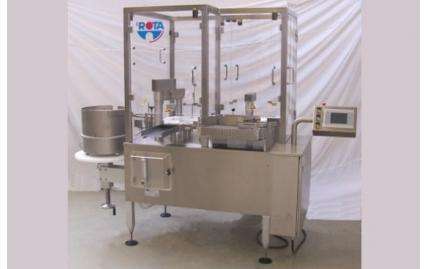 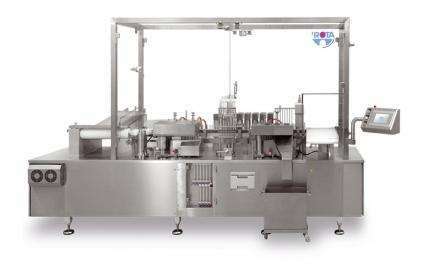 A fully automatic volumetric filling machine, ideal for those that require accuracy, flexibility, and robustness. 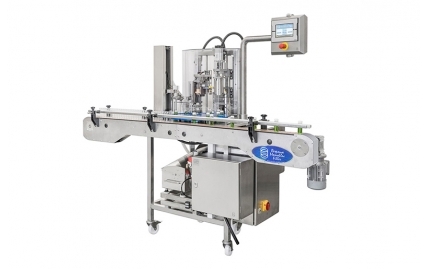 A fully automatic flowmeter filling machine, ideal for those that require fast product changeover and want to minimise the use of cleaning fluids. 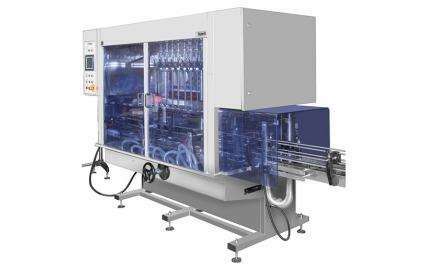 Designed to enable the user to fully automate up to four Adelphi Response filling machines without losing production flexibility. 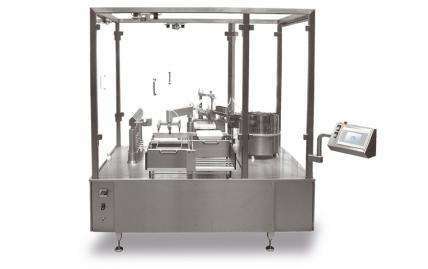 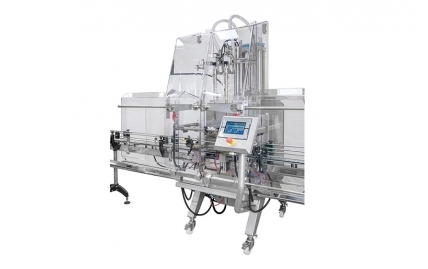 Designed to offer a compact solution for the automatic filling and closing of vials, ideal for small batch production. 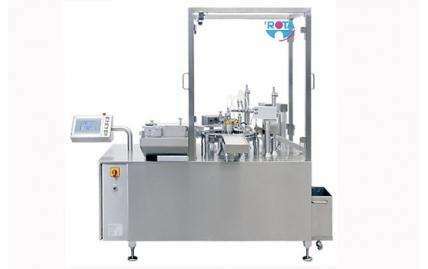 Designed to offer a versatile and compact solution for the automatic filling and closing of vials. 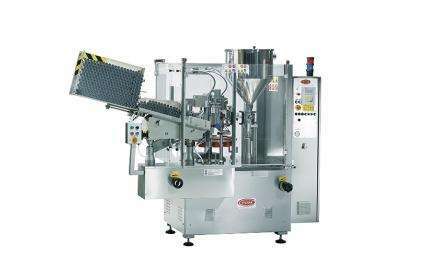 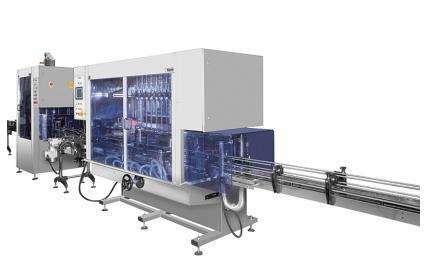 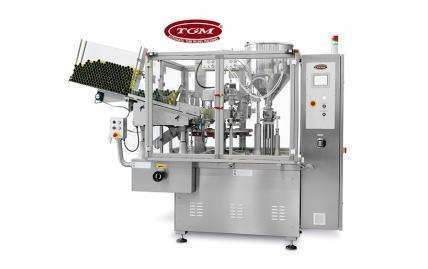 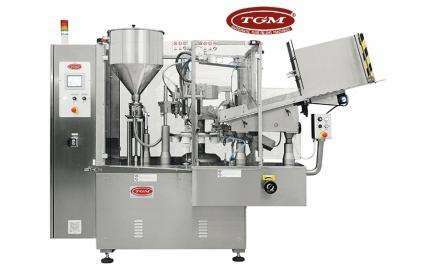 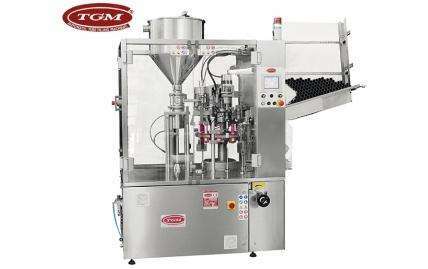 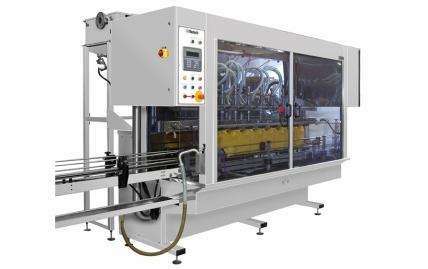 The TGM B620 is an automatic tube filling and sealing machine, for use with both metal and laminate tubes. 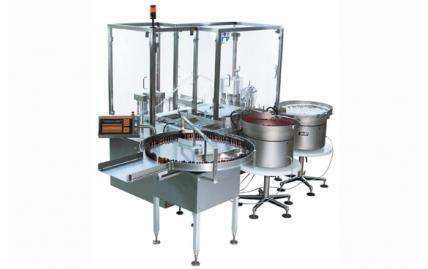 Designed to enable the filling and sealing of metal, polyethylene and laminate tubes. 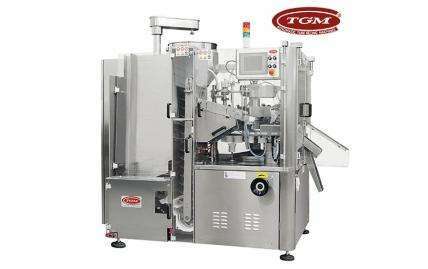 The TGM B600 is an automatic tube filling and sealing machine, for use with both metal and laminate tubes.